Happy Teacher Appreciation Week to all of you amazing educators. Thank you for guiding, mentoring and inspiring students every single day. For the smiles you share. The hugs you give. The belief you have that every single child needs just one caring adult who believes in them. Thank you for being the change. You make all the difference. Categories: Education, Happiness, Professional Development, Social Media, Teaching, Uncategorized | Tags: classroom, education, happy, happy teacher, higher ed, inspiration, inspire, love, mentor, namaste, quotes, teach, teacher appreciation, teachers, teaching, thank you, zen | Permalink. Cowabunga!!! 1000 Visitors to my Blog! #Happy!! THANK YOU! I am so thrilled with the support that you have given me over the past 2.5 months. I wish I had something profound and meaningful to say to mark this occasion. Instead, I’ll just say THANK YOU. For reading, for visiting, for “liking,” for following, for sharing, for commenting and again, for reading what I had to say. I hope that something in what I call my “Ed Soup” has been useful in your professional or personal life, or just to warm your soul. I also want to thank all of you for inspiring me. The blogging community is sassy, smart, and full of ideas that launch conversations. And so many of you do it so well! While making it look easy. Anyone who writes knows that push and pull of fear, and risk, the anticipation of audience reaction. And the writer’s block, and the deadlines that you missed hours before the clock read 2 am. Far from easy, but you all write on. And finally, here’s a post, courtesy of the amazing Brain Pickings where Jack Kerouac cites his 30 Beliefs and Techniques for Prose and Life. As I continue this journey, I look forward to working & writing alongside so many inspirational colleagues, who happen to be damn fine writers, creative thinkers and bleeding edge thought leaders. 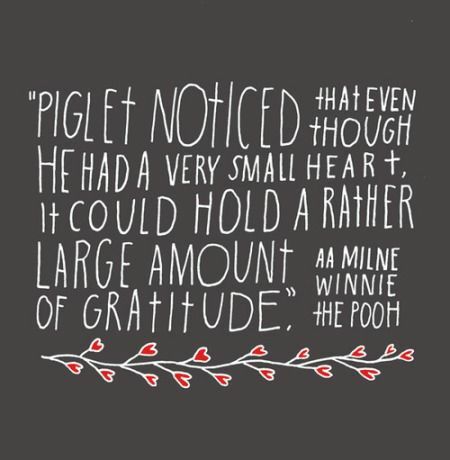 I am so lucky to know you all, whether F2F, or just here… In the Soup. MY PART: In addition to working with a small number of clients each semester, College Ready Coach–hey, that’s me :)–commits to mentoring one student from a traditionally under-served population each semester, free of charge. We simply have to provide educational equality to students, and this is one small way for me to give back and “walk the walk.” Please do contact with me if you wish to nominate a highly-motivated high school student for this mentoring opportunity. Together, let’s turn the crazy maze of college admissions into a road map to success. Categories: College, Education, Happiness, News, Professional Development, Quotes, Reading, Social Media, Teaching, Uncategorized, Writing | Tags: books, Brain Pickings, college admissions, college ready, college success, Colleges and Universities, education, Jack Kerouac, mentor, Philip Roth, teaching, writing, Writing process | Permalink. 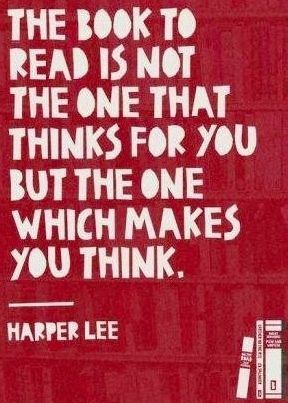 Categories: College, Education, Reading, Teaching, Uncategorized, Writing | Tags: advice, books, brain, classes, college, education, happiness, Harper Lee, higher ed, inspire, literature, love, mentor, motivate, read, Reading, success, teaching, think, To Kill A Mockingbird, writing | Permalink. Are you heading back to campus soon? Whether you’re a student or a teacher: Dream Big! Connect ~ Inspire ~ Learn ~ Grow! Categories: Education, News, Professional Development, Quotes, Reading, Social Media, Teaching, Writing | Tags: classes, college, college ready, degrees, dreams, education, higher ed, inspire, langston hughes, mentor, motivate, news, Reading, students, success, teaching, wordle | Permalink. Be a Hero. Mentor a child. Did you know…the presence of at least one caring, supportive adult in a child’s life can make all the difference? I’m passionate about student success and educational equality. Sometimes, we look at our education system, and all we see are the broken pieces the media reports on, so we toss up our hands and say, “well what can I do, I’m just one person,” absolving ourselves from the whole thing. But, that’s exactly right–you are ONE person and ONE person is all it takes. That’s the Power of You. Research shows that when adults get involved to mentor and work with students, they have the power to help kids increase academic achievement, stay on track, think more positively about themselves and increase their opportunities of going on to college. Think you’re too busy to get involved? Mentoring doesn’t take as much time as you might think. It is as simple as signing up to read to a child for an hour a week. 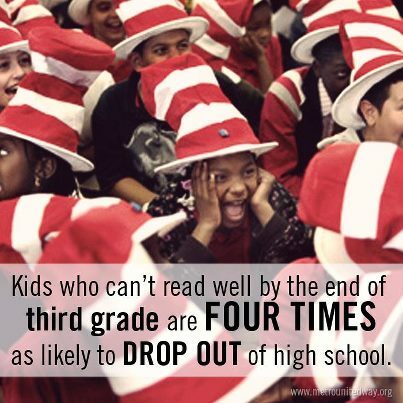 This can make all the difference in the life of an at-risk child, because statistics show us that a child that can’t read well by the end of third grade is FOUR times more likely to drop out of high school. So, the easy way to earn your Super Hero cape? Sign up as a mentor. Help close the opportunity gap a little bit. And the funny thing is–you will end up feeling like you’re the one that was given a gift. That’s right! By helping someone else move forward a little bit…you move yourself forward. If you don’t know where to start, try your local library or the United Way. 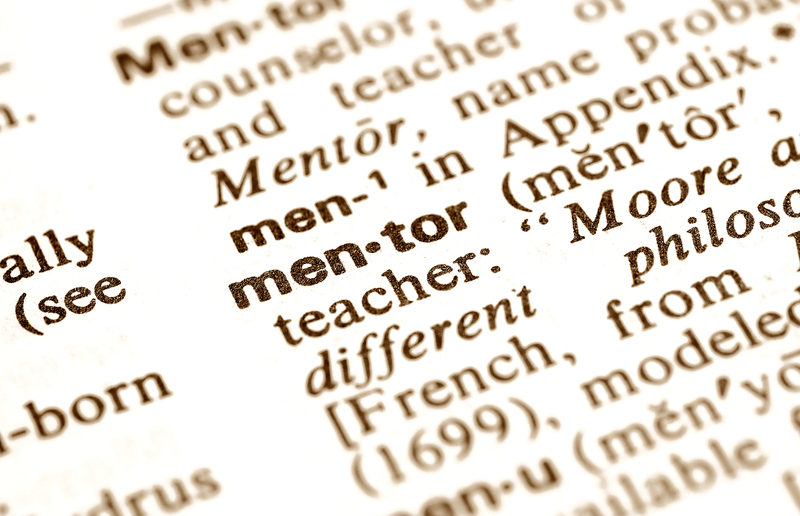 If you already volunteer as a mentor, leave a comment and tell us what you’re involved in. If you think you might want to mentor a young person, but haven’t made the leap, what’s holding you back? I’d love to hear from you. Categories: Education, Reading, Teaching | Tags: books, college, college ready, education, graduation, hero, High school, inspire, mentor, motivate, opportunity gap, read, retention, student success, teach | Permalink.